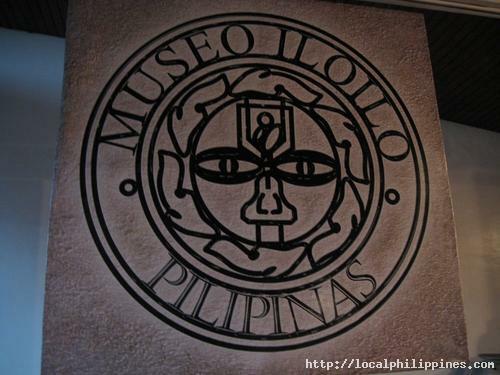 Iloilo Museum or Museo Iloilo is located at Bonifacio Drive beside Iloilo Provincial Capitol. 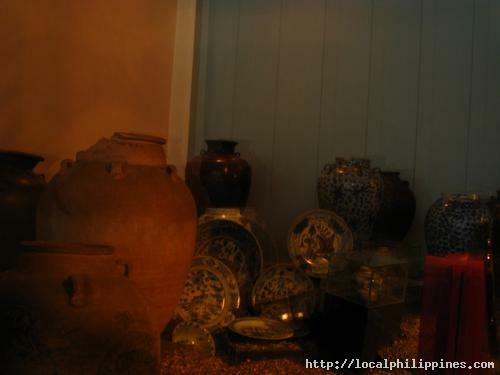 Museo Iloilo houses Iloilo's achaeological and paleontological finds and various artifctacts. 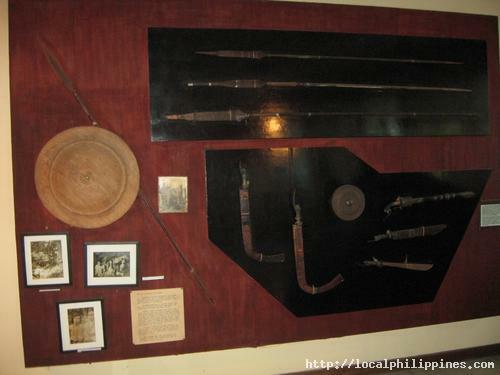 Included in the collection are fossils; jewelry; burial sites; trade pottery from China;mementos and war relics; a British sunken ship; Spanish-era Filipino sculpture; and modern art done by Ilonggo artists and craftmen. 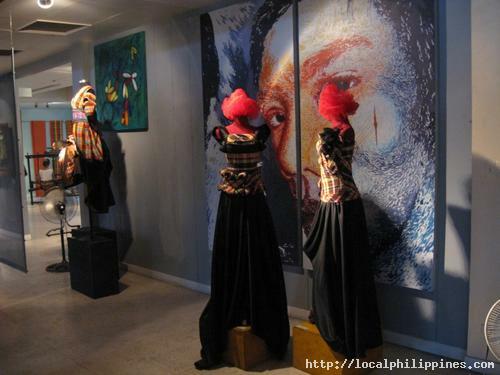 The Museum is a 40-minute drive from the airport, cabs and public transportation is available at the airport. 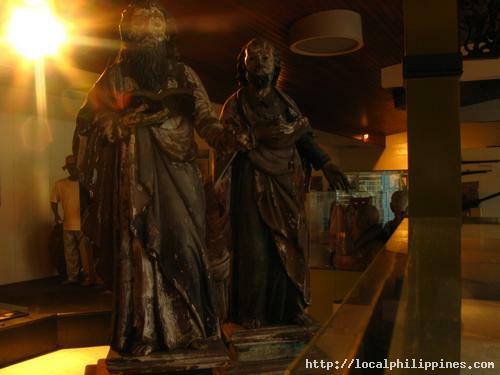 If taking the public transportation van, get off at the stop which is at SM City Mall, then take a jeepney bound for downtown. 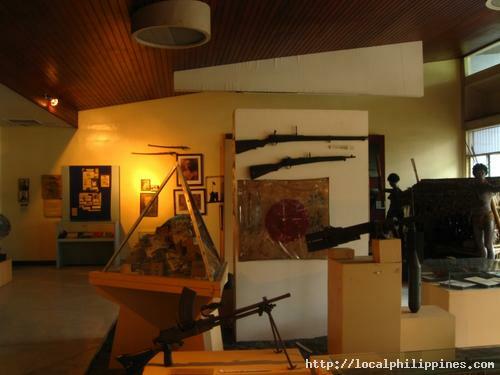 Have the driver drop you off at The Atrium Mall, across the Mall is the Museum. 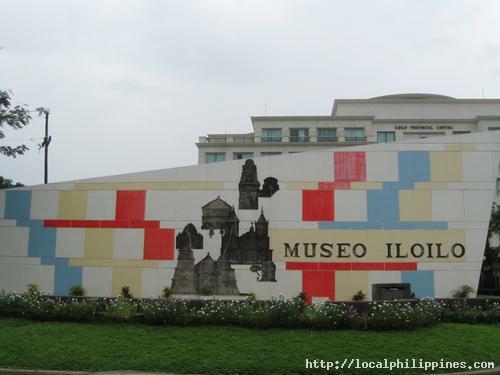 Behind the Museum is the Capitol of the Province of Iloilo. 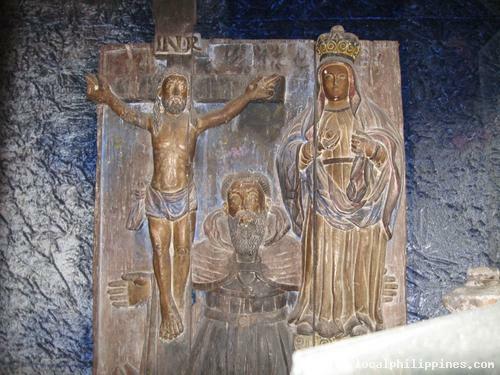 Infront of the museum is Doane Baptist Church. Beside it is the office of Department of Tourism.